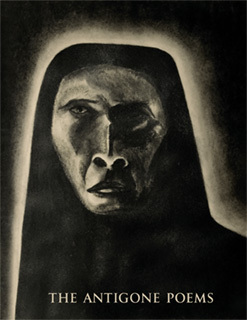 The Antigone Poems questions power, punishment and one of mythology’s oldest themes: rebellion. 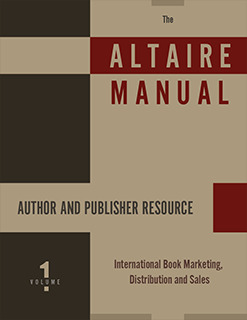 Featuring over 1,800 pages of tabled listings and 23 distinct directories, The Altaire Author and Publisher Resource Manual is the authoritative handbook on global post-production opportunities for publishers and authors. The two-volume edition features international book marketing, distribution and sales submission, contact and cost information, with both on and off-line resources. Volume One contains information on reviewers, marketing opportunities, distributors, listings, resources and press releases services. Volume Two provides listings on book fairs, bookclubs, awards, libraries, radio, podcast, TV and retail opportunities.